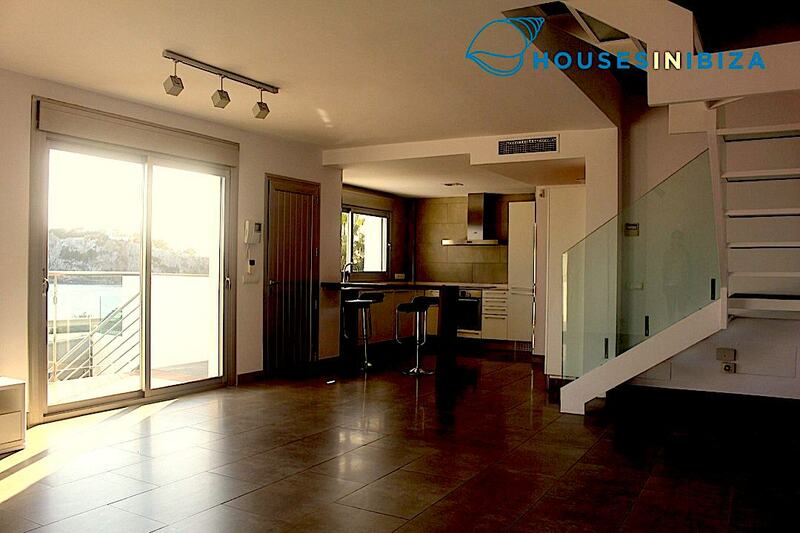 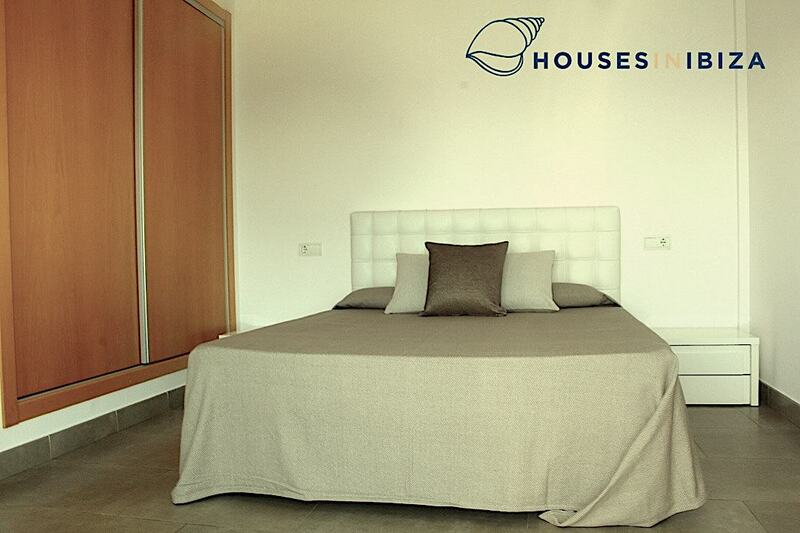 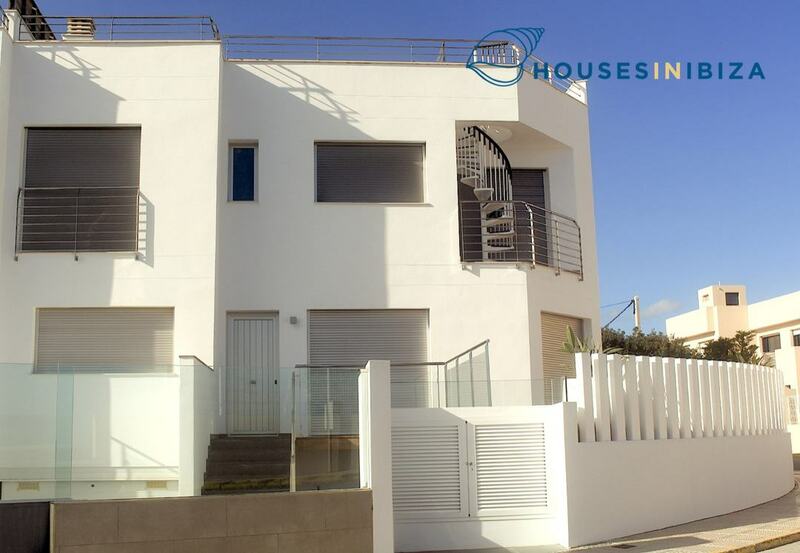 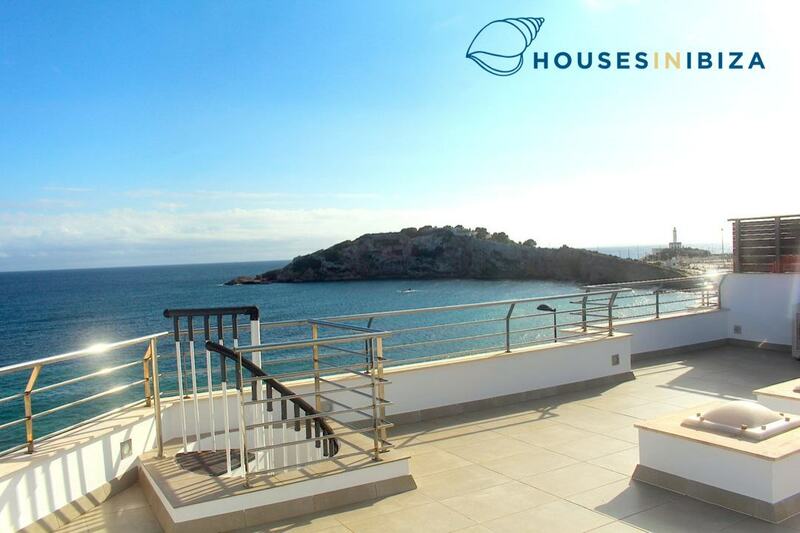 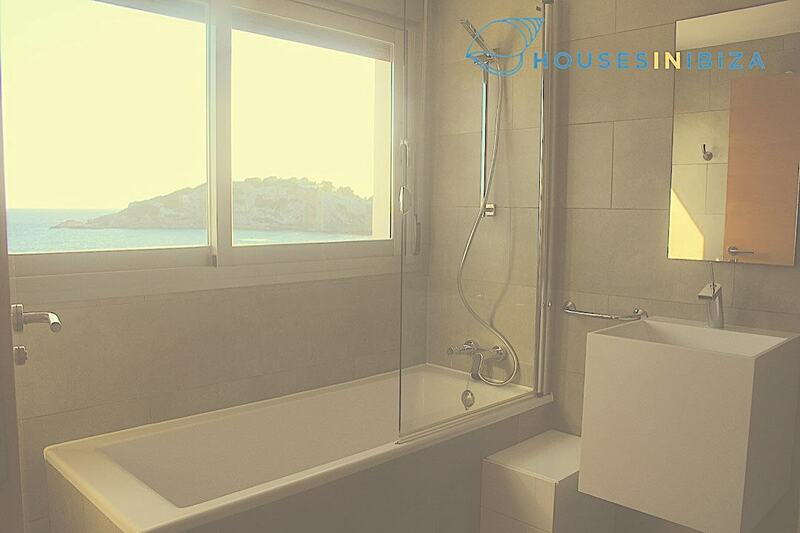 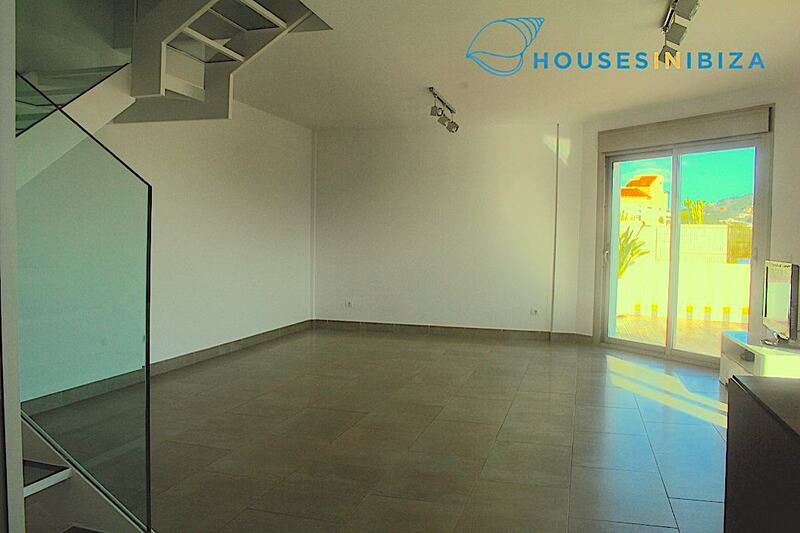 Unique home with spectacular views and lies in front of the sea located in a very quiet area and just a few meters from the beach of Talamanca and Marina Botafoch and a 10 minute walk into Ibiza town. 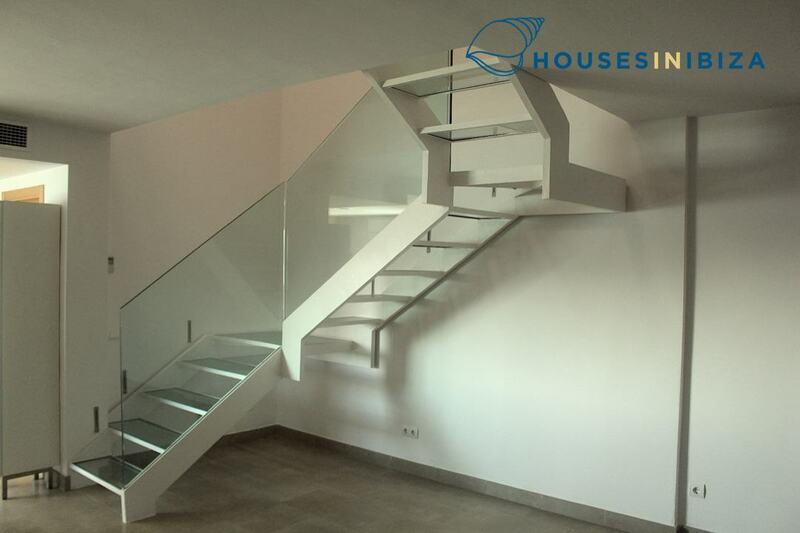 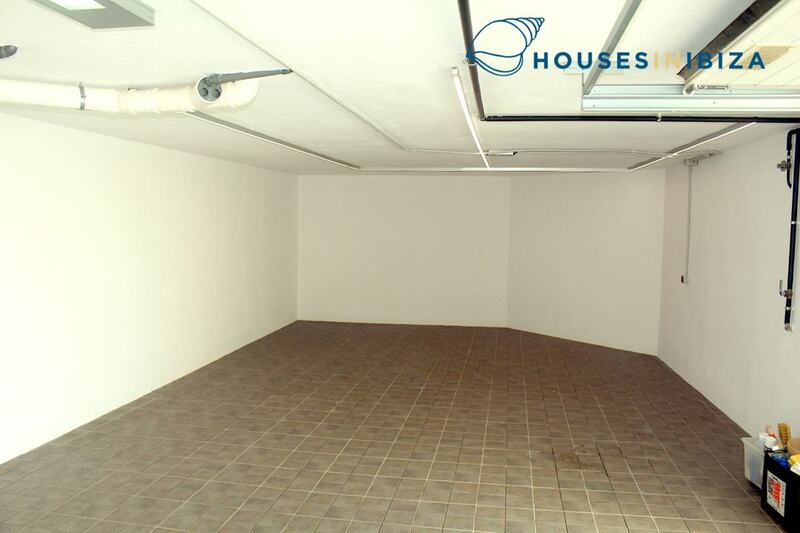 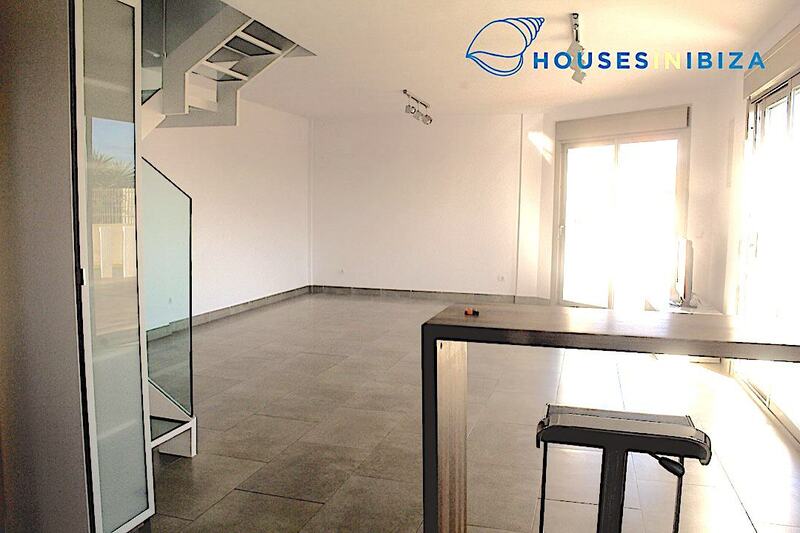 The house has been recently renovated and is of very good construction and with high level qualities. 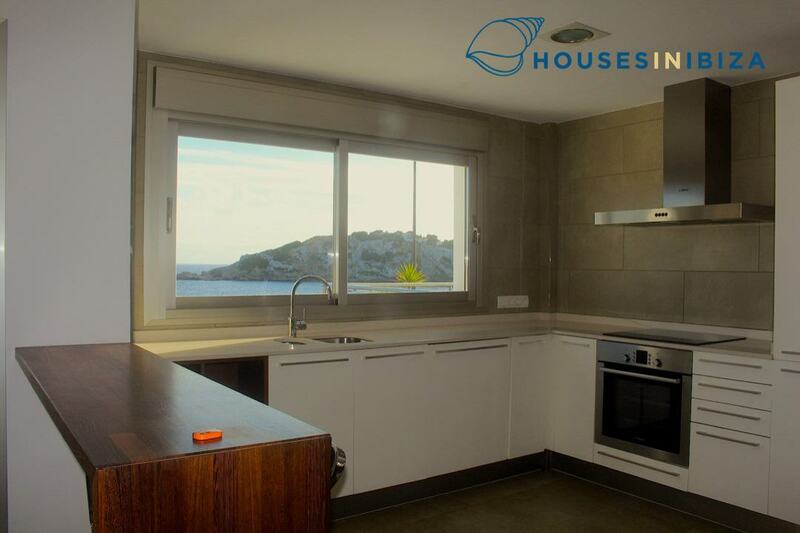 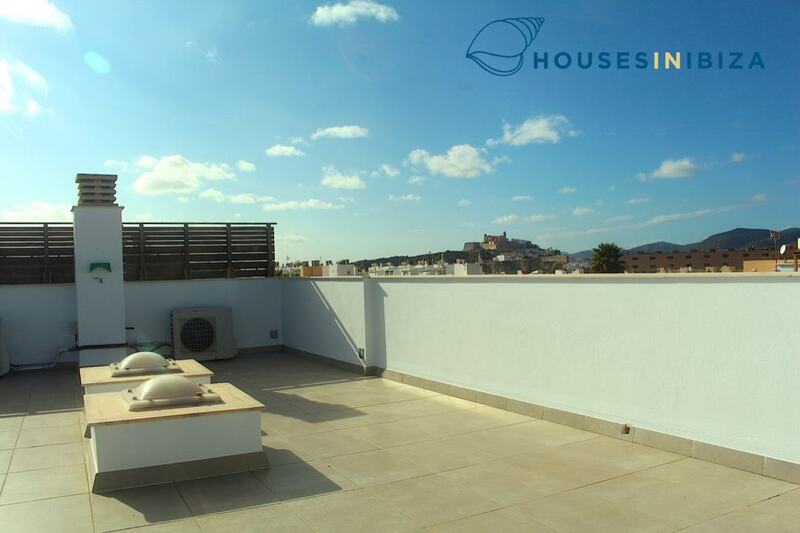 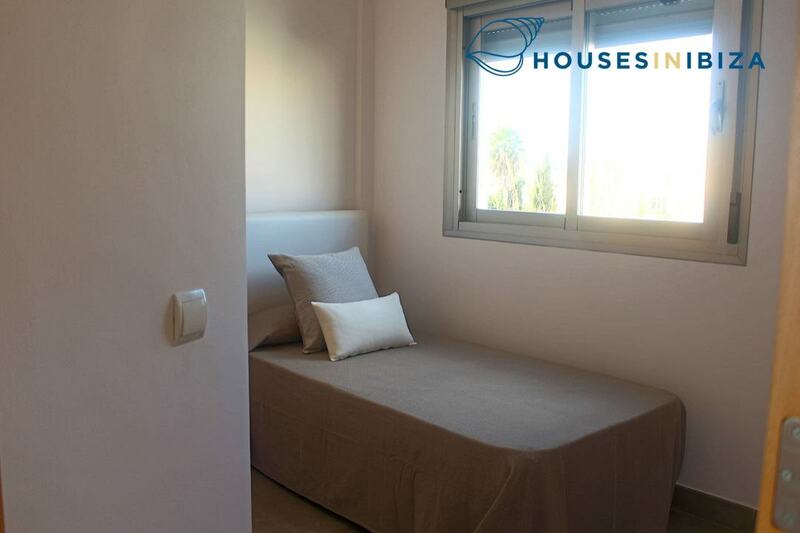 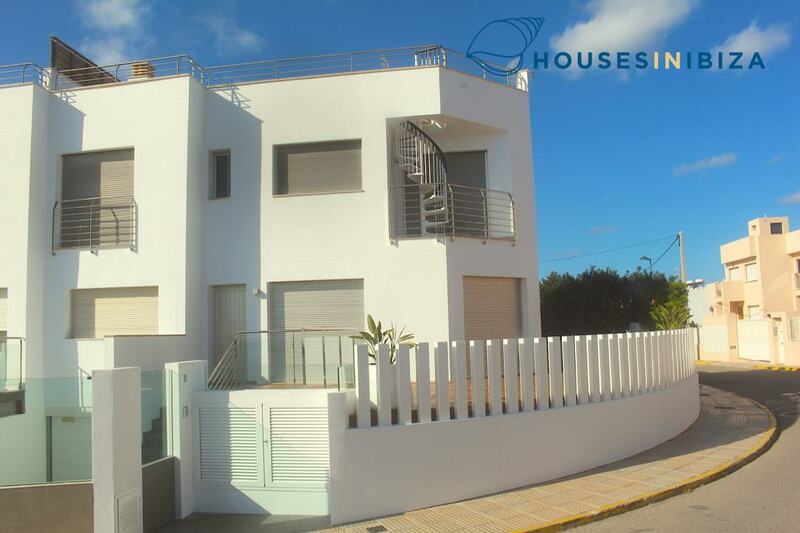 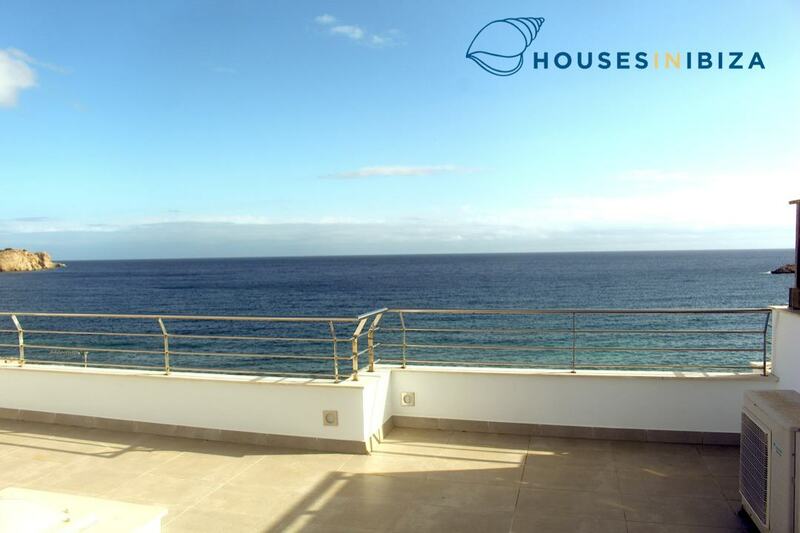 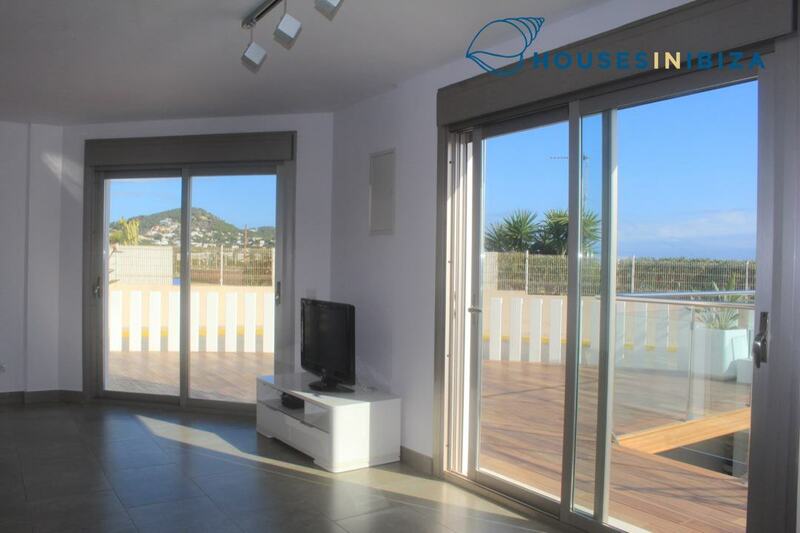 The house has a ground floor loft style with a large living room and fully equipped kitchen and views of the sea and Illa Grossa. 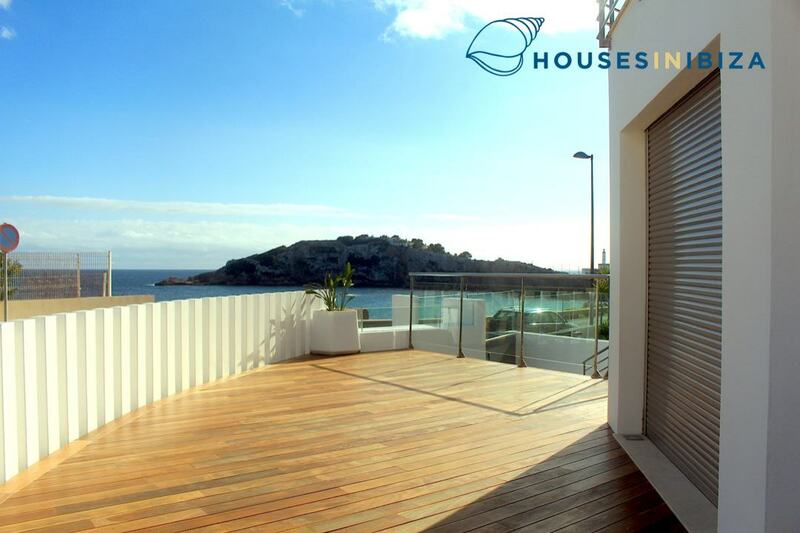 and that open to the terraces and the garden. 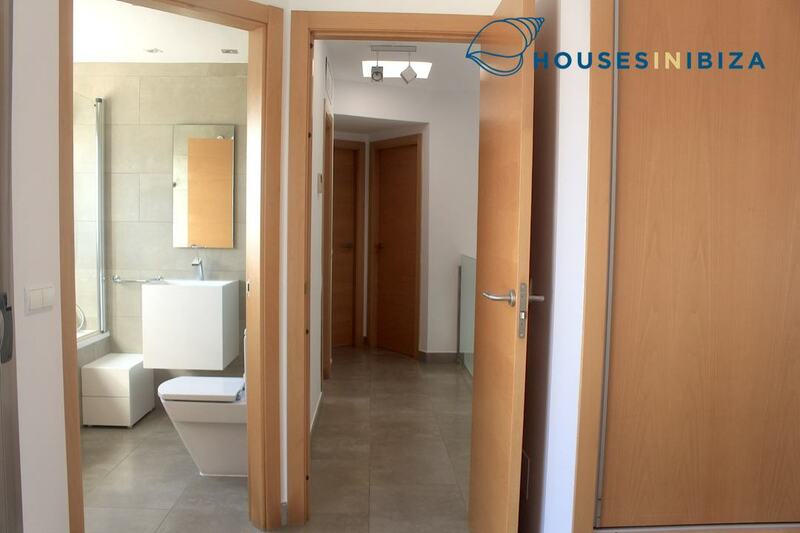 It has a laundry and guest bathroom. 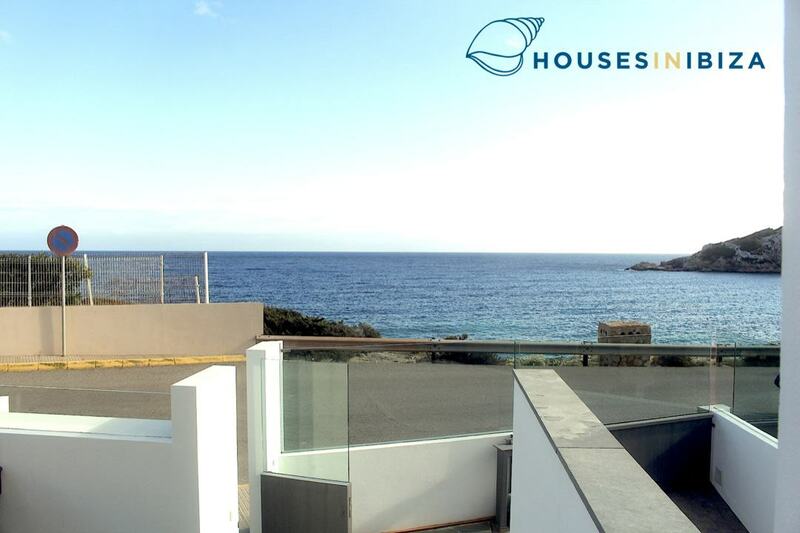 The first floor has 2 main bedrooms with sea views, one with bathroom en suite and the other that shares it with a third smaller bedroom, all with fitted wardrobes. 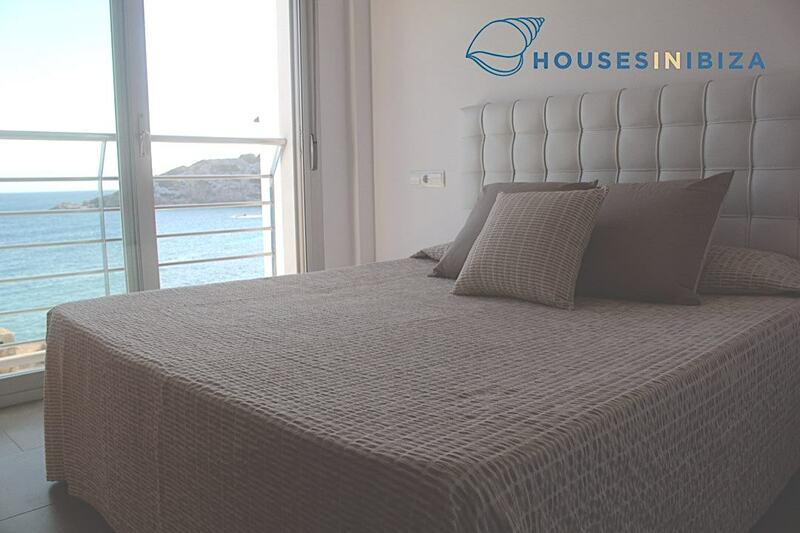 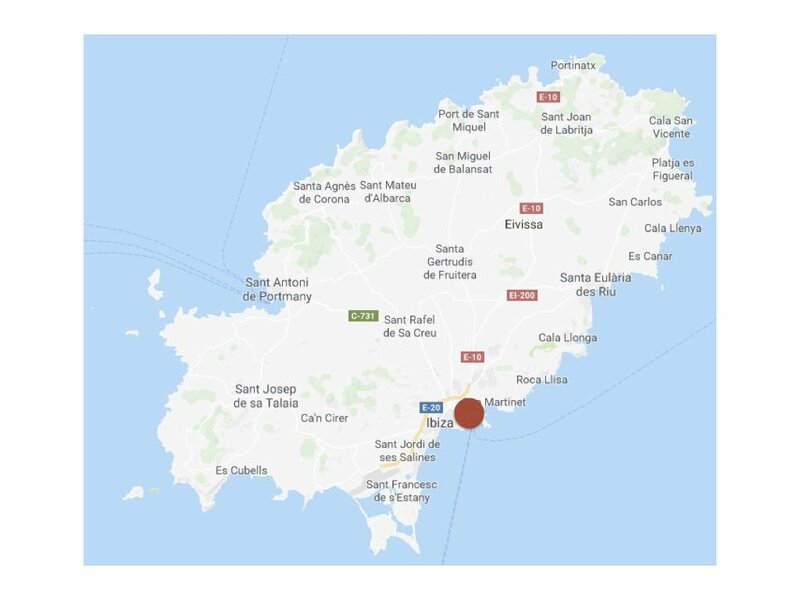 From one of the main rooms there is access to a 55 m2 solarium with 360 views of the sea, formentera and Dalt Vila de Ibiza. 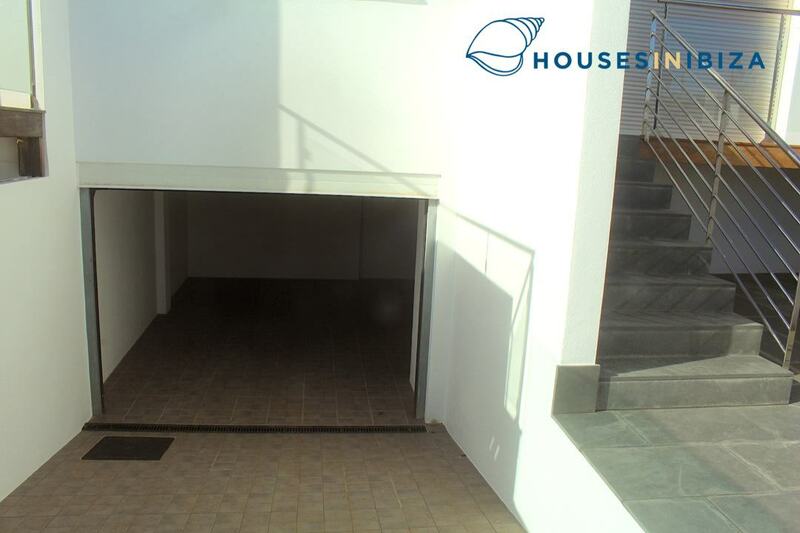 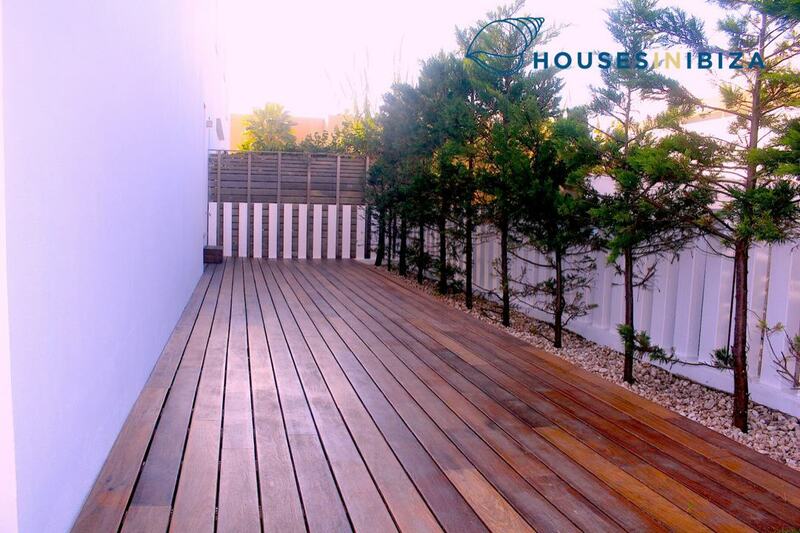 It also has a garage of 60m2, teak terraces, porch and garden area. 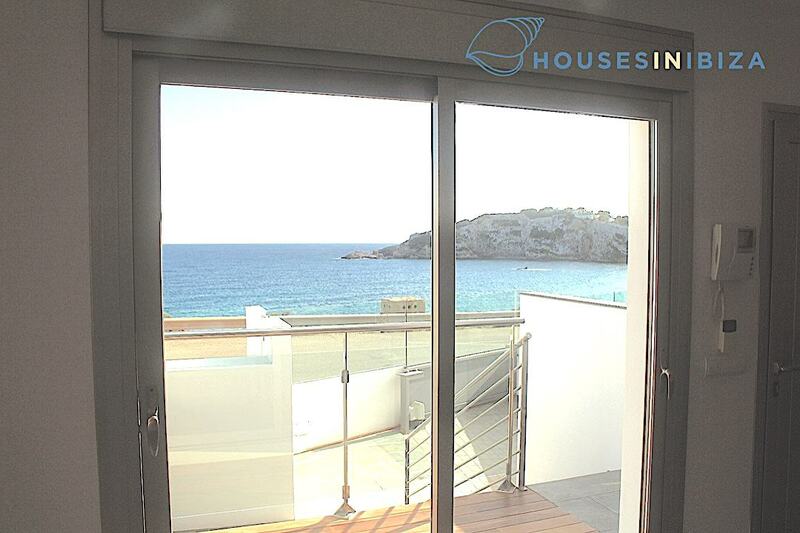 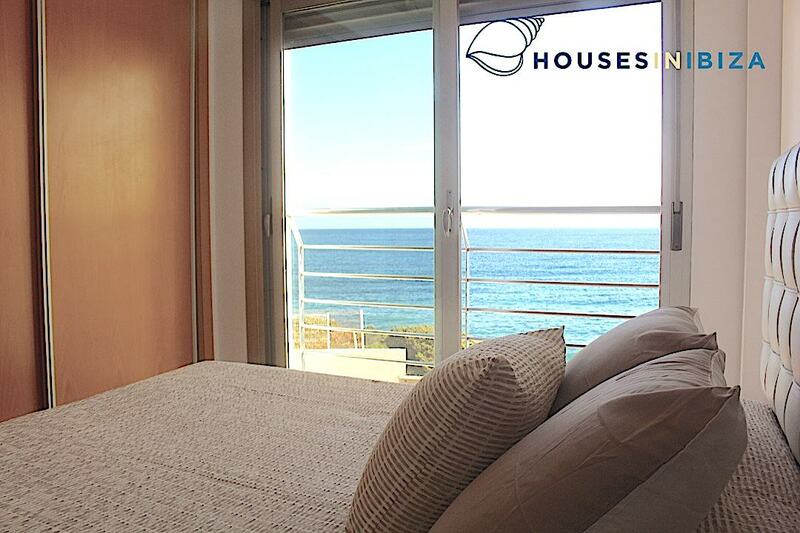 There are not many houses in Ibiza in front of the sea.